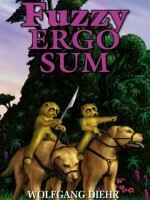 Fuzzy Ergo Sum, by Wolfgang Diehr, published in March by Pequod Press (review), is now in a revised Second Edition after a copyright claim. 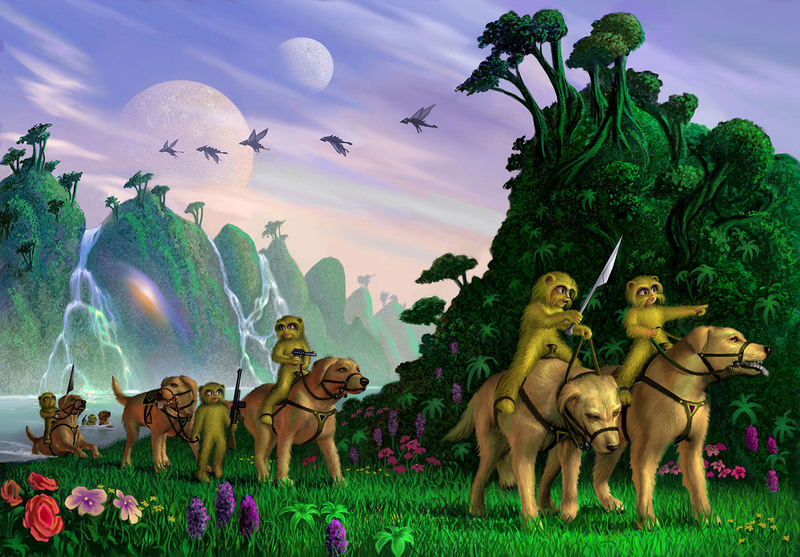 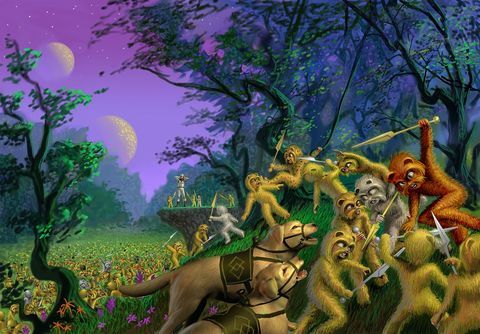 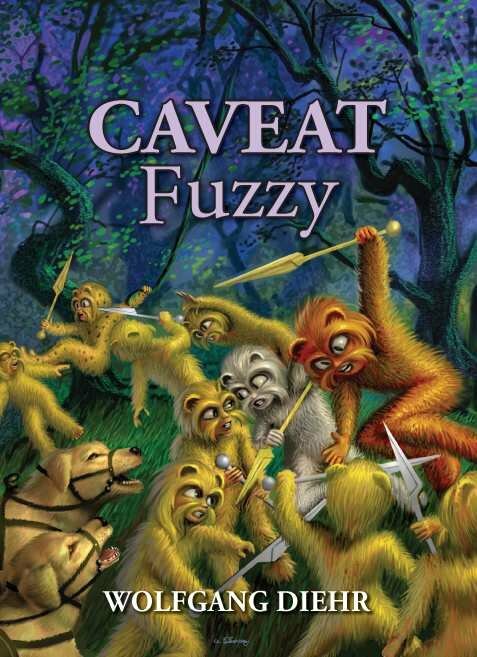 The novel, intended as a “fourth” Fuzzy novel after H. Beam Piper’s Little Fuzzy, Fuzzy Sapiens, and Fuzzies and Other People, is based on the 1962 Hugo-nominated Little Fuzzy, which entered the public domain in 2006. Two other Fuzzy novels, William Tuning’s 1981 Fuzzy Bones and Ardath Mayhar’s 1982 Golden Dream: A Fuzzy Odyssey, have been disowned from the Fuzzy canon. 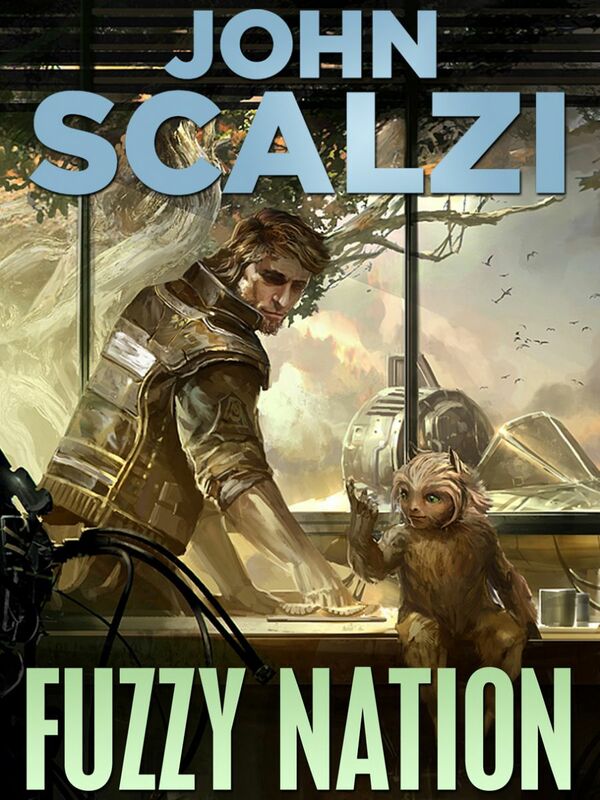 However, three months after Fuzzy Ergo Sum was published, Golden Dream publishers Ace Books charged that it was in copyright violation.